North-Central NJ Real Estate and Homes: The American Dream is alive & well for 2015, it just looks a little different from decades past. The American Dream is alive & well for 2015, it just looks a little different from decades past. 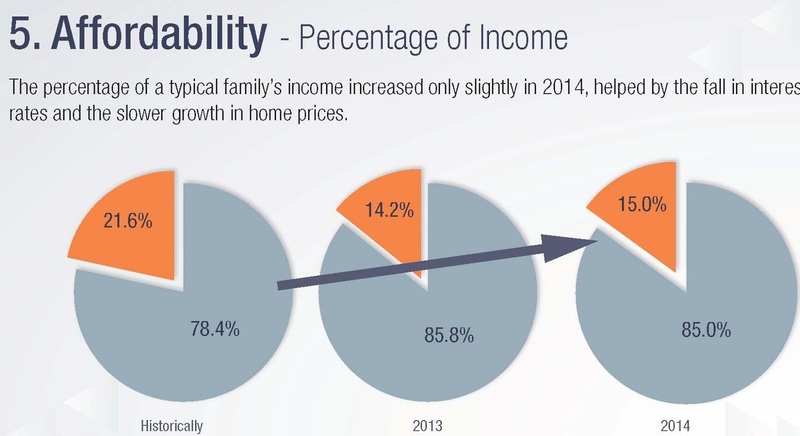 The overall home affordability cost continues to be at historical lows as the graph below shows. Please contact us if you are thinking of buying a home and achieving your own version of the American Dream!